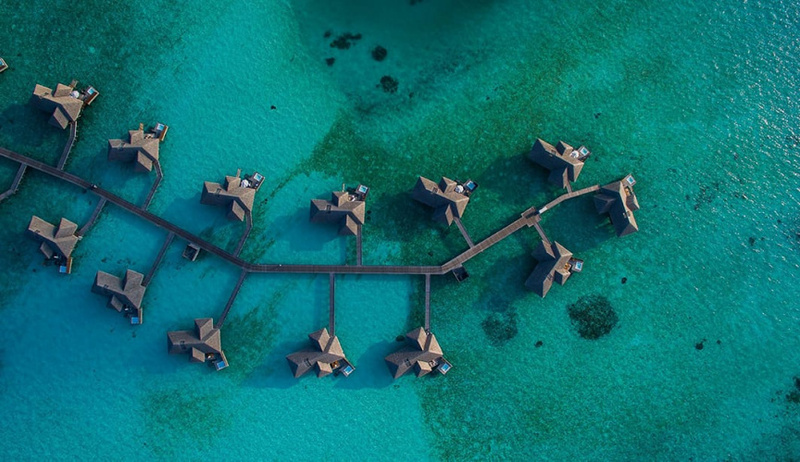 Crown Company has made the decision to sell the Conrad Maldives Rangali Island. 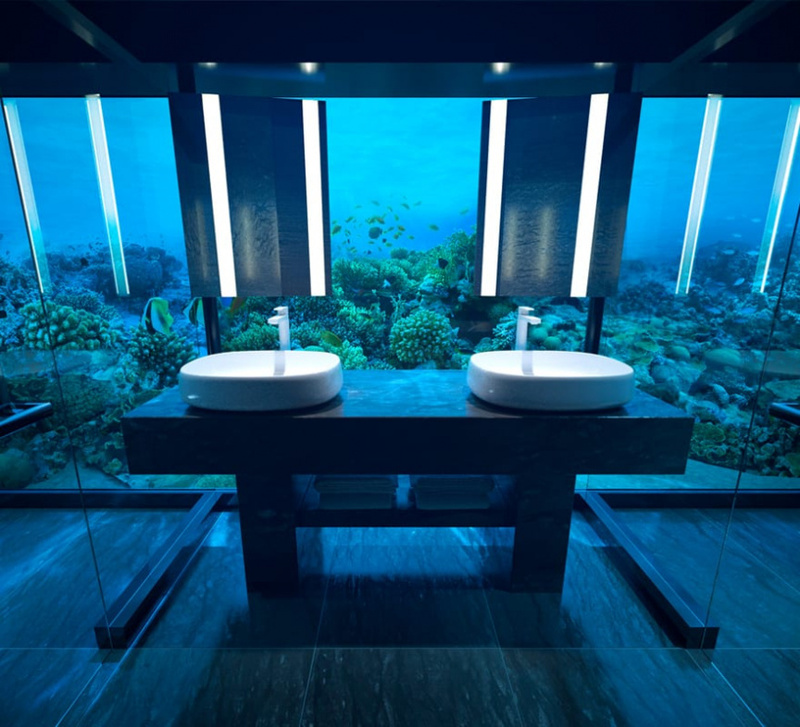 Conrad Maldives Rangali Island is developed on A. Dh. Rangali Finolhu. Ministry of Tourism has issued a statement announcing the lease holder of Rangali Finolhu has asked for permission to sell the lease. The leaseholder of Rangali Finolhu, Crown Company Maldives has confirmed it plans on selling the resort. Director of Crown Company, Ahmed Saleem reported to ‘Sun’ the sale of the resort has been put in motion. Saleem, however, refused to disclose the price of sale, or the company which will be buying the resort island. 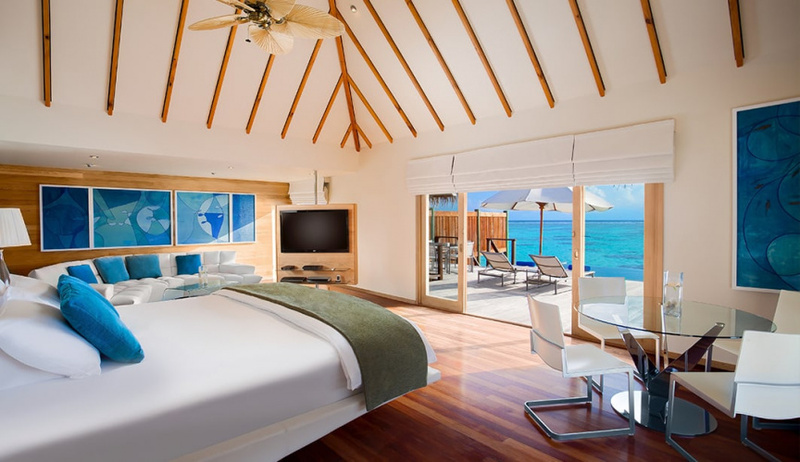 Conrad Maldives Rangali Island is run by luxury hotel and resort chain, Conrad Hotels and Resorts. 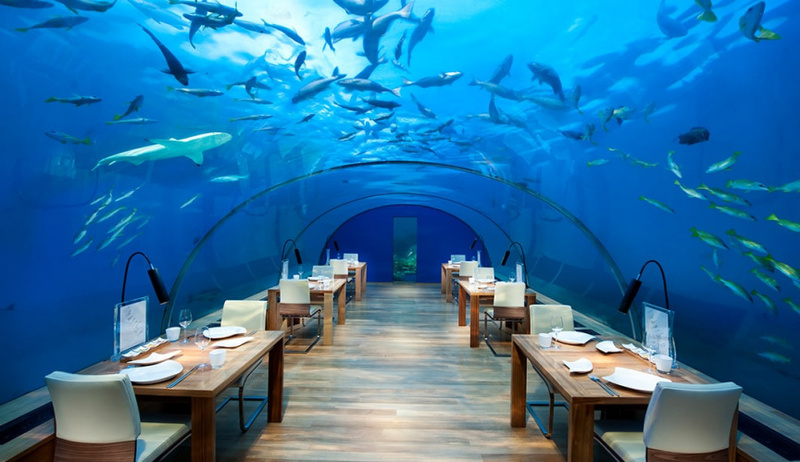 The resort houses the world’s first underwater restaurant, Ithaa, and recently opened the world’s first underwater villa, Muraka. 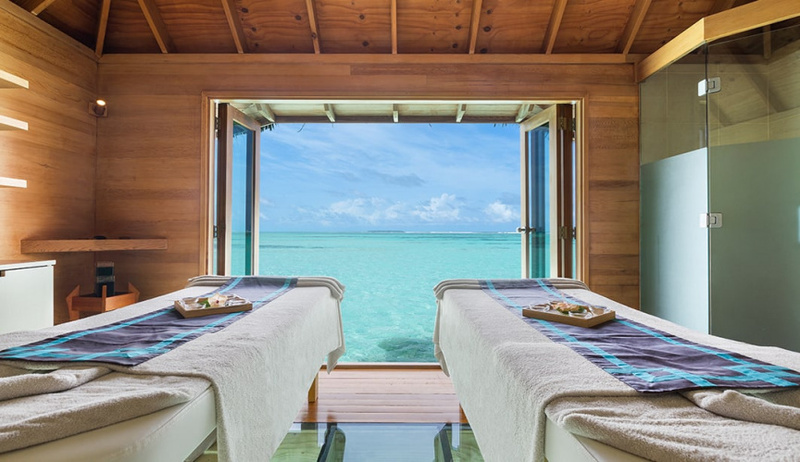 Conrad Maldives Rangali Island, an award-winning luxury resort, has 150 villas, 12 restaurants and two spas.